On the women and words blog! It’s a beautiful Sunday morning and I’m headed outside to do some work before it gets too hot. Before that, though, I have a treat for y’all! 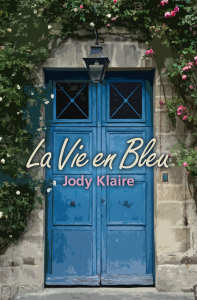 Author Jody Klaire stopped in to share her journey to becoming a writer. Oh, and to give away a couple of books! 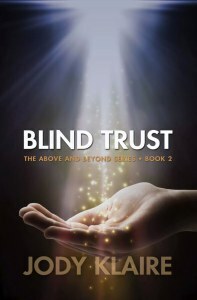 On Friday, June 12, I’ll draw two winner who both get to choose an ebook or paperback copy of Blind Trust or La Vie en Bleu. Yes, so many choices! Leave a comment below to get in on the awesome!